Comprehensive Inspection, Diagnosis & Repair of All European, Asian & Domestic Cars, Pick-Ups, Vans & SUV's. Number one stop for all your automotive needs. BCAA Approved. Complete Autop Service Shop, all make and models, great service, fair prices. Call today ! 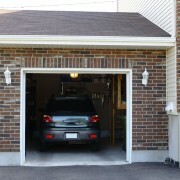 Ward's Hilltop Service Centre is your local experienced auto repair shop. We have done honest business with our White Rocks and Surrey customers for over 30 years. Your one-stop automotive repair centre for over 40 years. For fast, affordable service you can trust, including oil changes, brakes, tune ups, engines, exhaust, suspension, tires & more, call us! Serving you for over 30 years with great quality repairs and impeccable customer service! Ken and his boys are fantastic mechanics and always make sure the job is done right and at a great price! We pride on being the leader of cutting edge technology. No job is too difficult as our techs are constantly upgrading themselves to keep up on the latest industry trends & techniques. Gary's Automotive Your Car's Best Friend! From oil changes to major repairs, we service all make & models. Tune up, Oil change & more serving Surrey, we have 30+ years of experience & an A+ rating on BBB. Call us to book an appointment today! 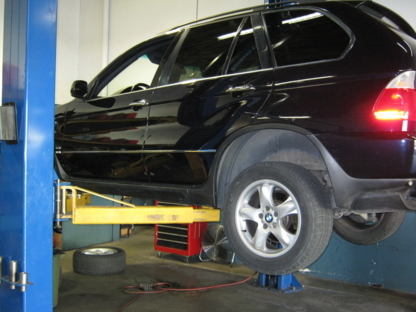 At Day-Lite Automotive our skilled technicians specialize at servicing German automobiles including Audi Volkswagen, BMW, Mercedes-Benz and Porsche. Advanced Diagnostics, Wheel Alignment & Complete Car & Truck Care. When your car is in need of a tune or in disrepair, leave it to Precise Automotive Ltd for a quick and effective solution. 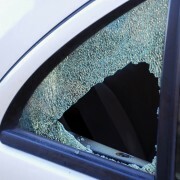 Exclusive Auto Glass, Mobile AutoGlass Service acroso the Lower Mainalnd and Fraser Valley.. Call us today ! Family owned and operated for over 20 years. Complete Automobile Repair Centre for all makes and models. No appointments needed, call us now! In business for over 26 years. One stop shop for all your automotive needs. Any make any model. Complete Automotive Repair Service. Your Complete Satisfaction is our Personal Committment. Accredited & Designated Inspection Facility, Competitive Rates. Stop in or call us for an appointment. 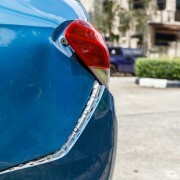 At Dent Vision we have over 20 years experience as licensed Auto body Refinishing and Collision Repair Technician. Visit Our Website for more info! Contact Newton Auto Care in Surrey, BC for all of your vehicle repair needs! Surrey's Premier Auto Repair Centre! Call or just drop by and let us work our magic on your vehicle today! 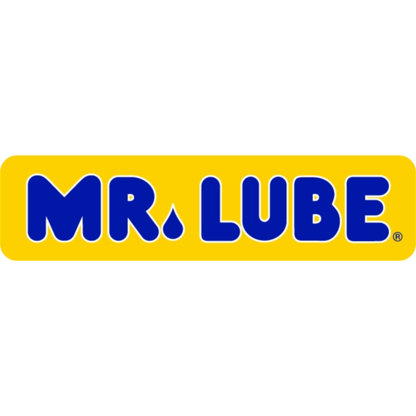 Mr. Lube is located on King George Boulevard just south of 24 Avenue, in South Surrey. Visit this location for your car care needs. No appointment necessary. Visit this location for your car care needs. No appointment necessary.